We are big fans of the New Balance CRT300 and CT300, and the continual stream of clean colourways and unique uppers on these models are keeping us very excited. 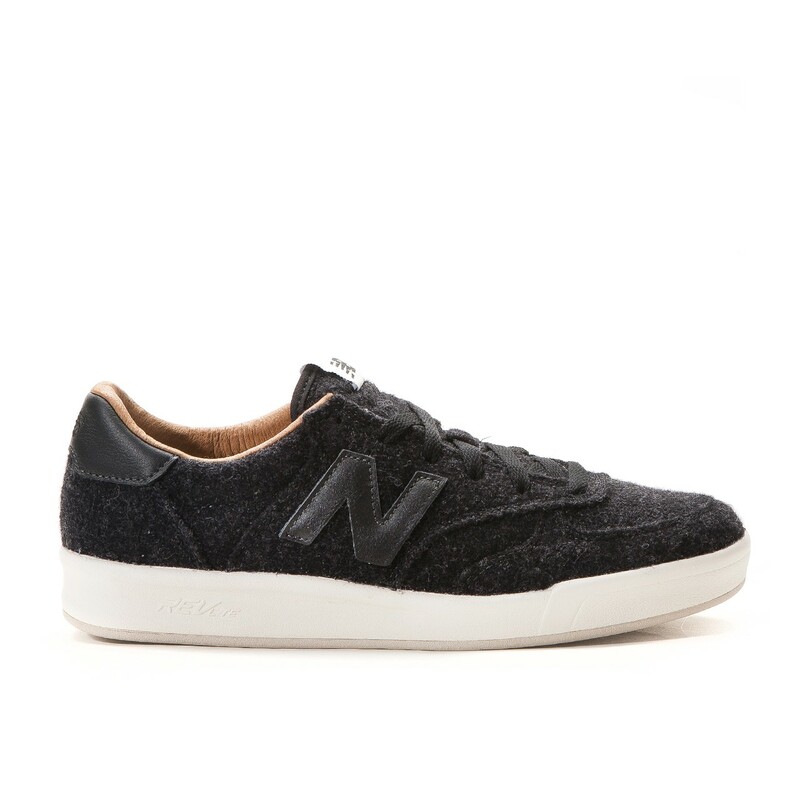 For winter, the New Balance CRT300 “Felt” Pack sees two colourways of black and grey, which are dressed in plush felt uppers, with tonal leather branding and heel counters, as well as brown leather lining. Both shoes sit atop the Revlite midsole, which distinguishes the CRT300 from the CT300, and provides that extra comfort but keeping the shoe lighter overall. Both pairs are currently available via Allike Store here.